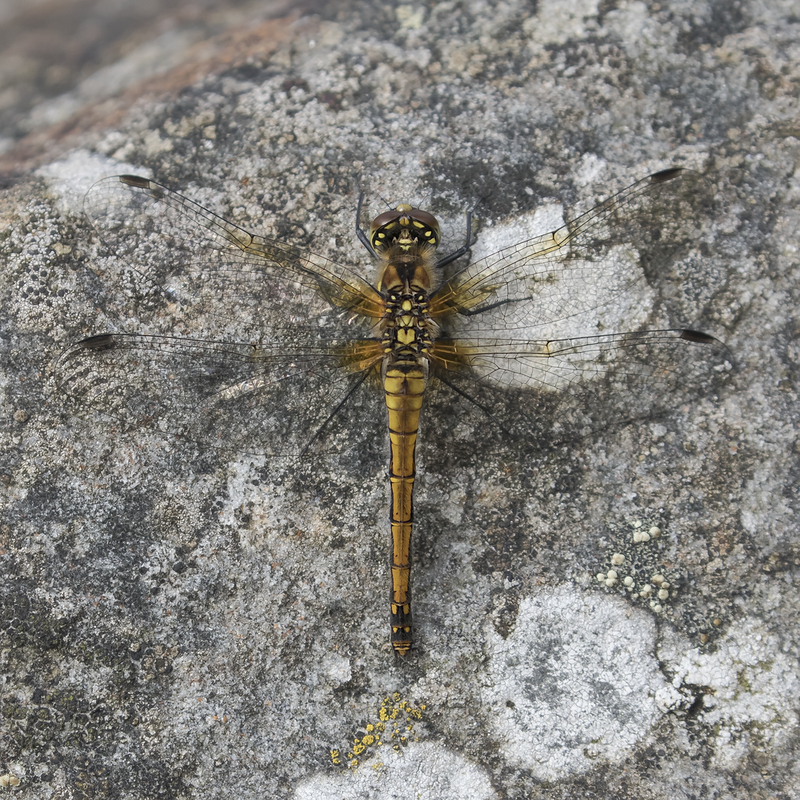 As planned, a re-visit for a better photograph of a Black Darter lead to finding a beautiful female. 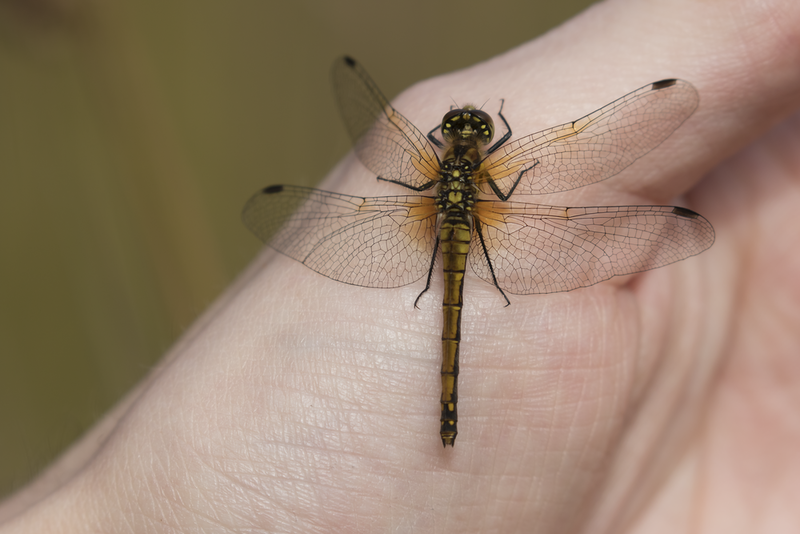 Still lots of other Dragonflies flying there including a Southern Hawker which I haven't actually had there all year as it's been mainly Common Hawker and Migrants so far. Still lots of Froglets on the rocks, which to be fair make really great subjects to photograph and to top it off, another pair of Redkites! This time carrying what looked to be a mouse or even a rat. At first I thought it may have been tagged but looking closely it is actually a mouse. Another great couple of hours spent in this fantastic place. If you didn't notice in my 'events' calendar, today marks a special day for the Moon called 'Blood Moon' and even though the peak isn't till 1am in the morning, (to which I'm certainly not staying up for as I have work in the morning) - You can already see the colour emerging while rising late in the evening.